Going into your local spa and asking Toledo massage experts is a great place to start. They will be able to advise on the lengths of massages and what will be suitable for you. However, you must be cautious about how the length of a massage affects your body, especially when you are a senior citizen. In many cases, an hour of full body therapeutic massage from a local spa will be plenty for seniors. In some cases, even a 30-minute massage will be sufficient. 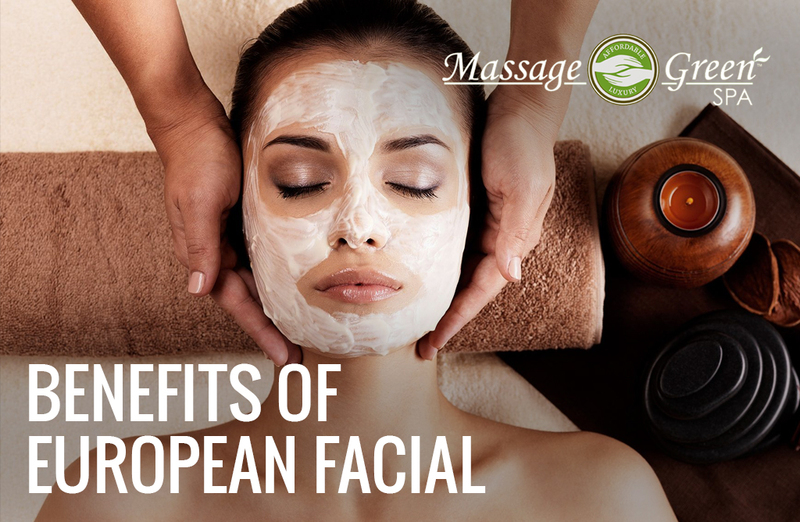 While receiving a massage in a spa in Toledo, you may have seen advertising for a European facial treatment in Toledo. It may have caught your eye, especially if you have been experiencing break-outs and irritation. 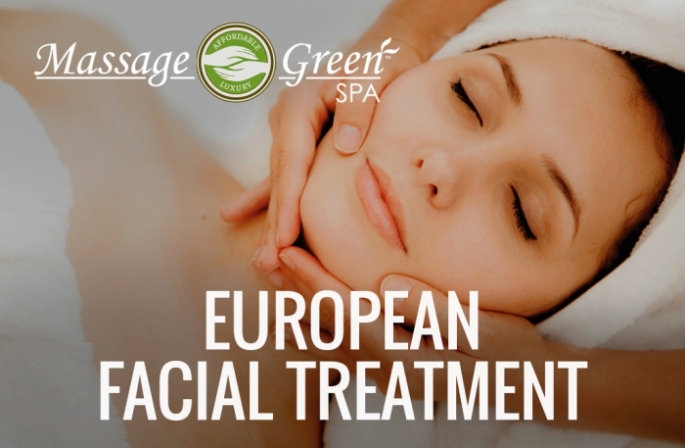 If you don't know what it is, we're here to tell you all about what a European facial treatment in Toledo entails. Getting a massage at a Toledo spa is one of the best ways to relax and relieve tension. It’s a proven method for stress relief and more and more people are beginning to consider a Toledo massage the perfect method for relaxing. Since pregnancy is naturally stressful, tiring, and causes body aches, it seems like one of the best times to go out and get a Toledo massage, but are massages safe while pregnant? This is a question that we get all the time from pregnant women, and we’re happy to say that it is. 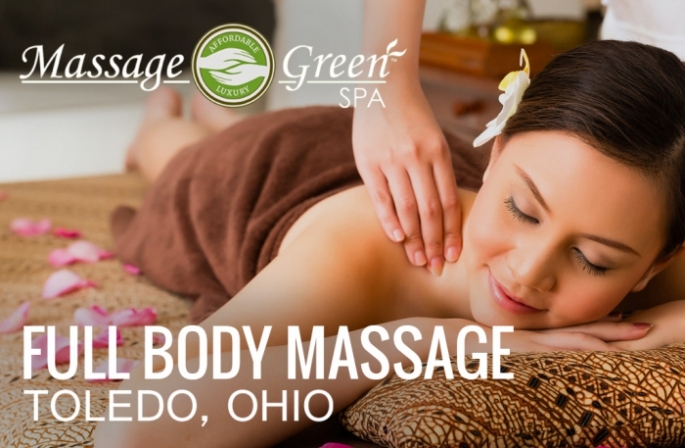 Massage Green Spa offers prenatal massage therapy in Toledo.